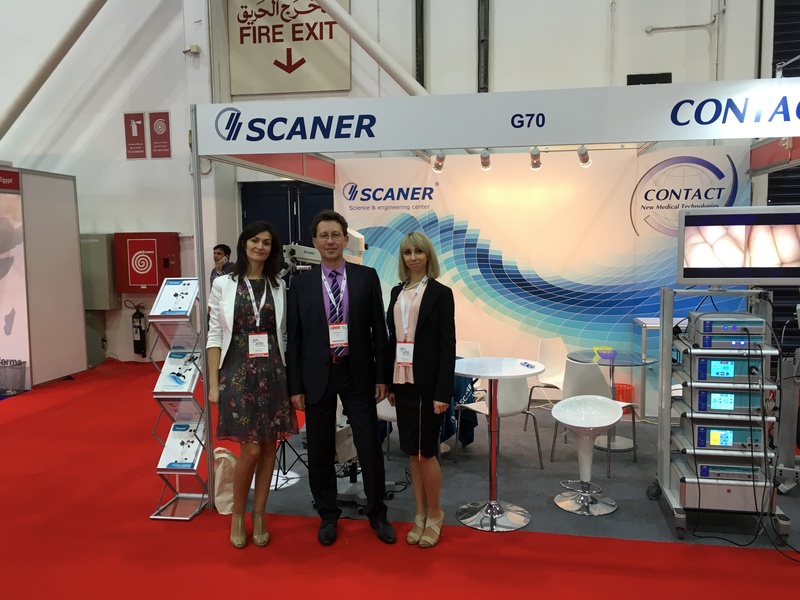 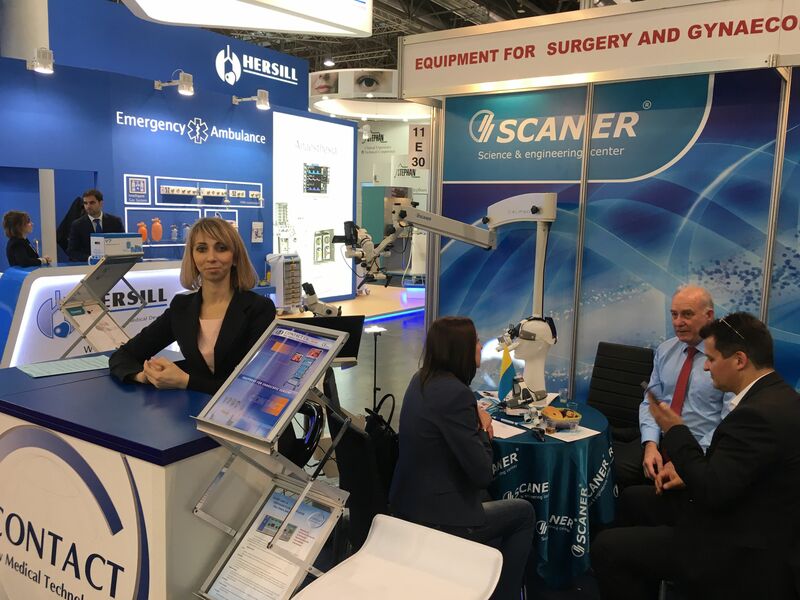 November 14-17, 2016, the company “Scanner” took part in the International medical exhibition “MEDICA”, Dusseldorf, Germany. 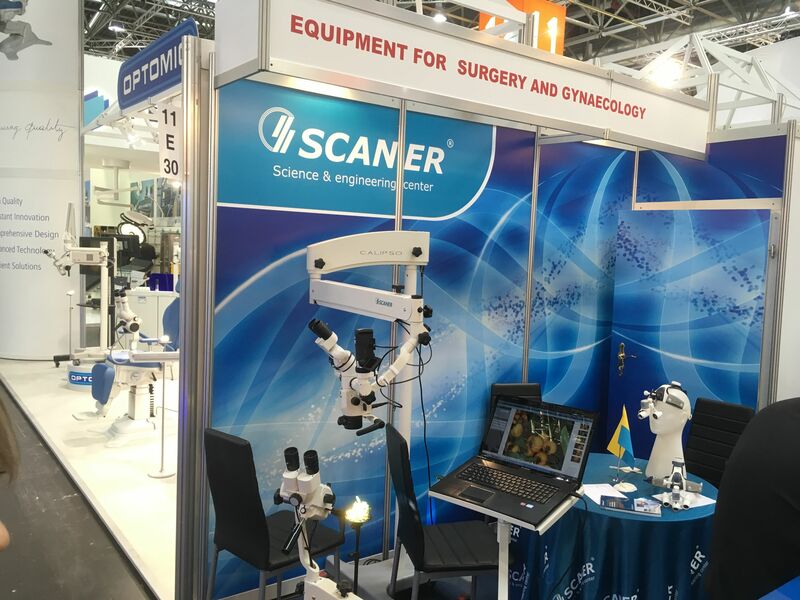 At the stand of “Scanner” was presented: colposcope “Scaner MK-200”, dental microscope Scaner “CALIPSO” and a magnifying glass surgical. 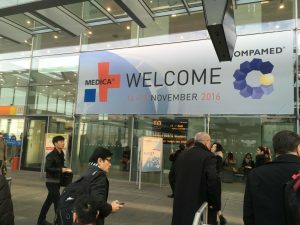 We held talks on cooperation with doctors and dealers from many countries.